Brand New In Original Package. Cold Air Intake Designed Maximum Flow Air With High Performance. This Will Allow Much More Volume To Enter Your Manifold. Conducts Signifigantly Less Heat Than Oem Intake. This Cold Air Intake Increase 10-15 Horsepower. It Includes All Mounting Hardware, And Stainless Steel Air Filter(Instruction Not Included). Professional Installation Recommended. Lexus IS250/350 V6 Cold Air Intake + Red Air Filter. Brand New In Original Package. 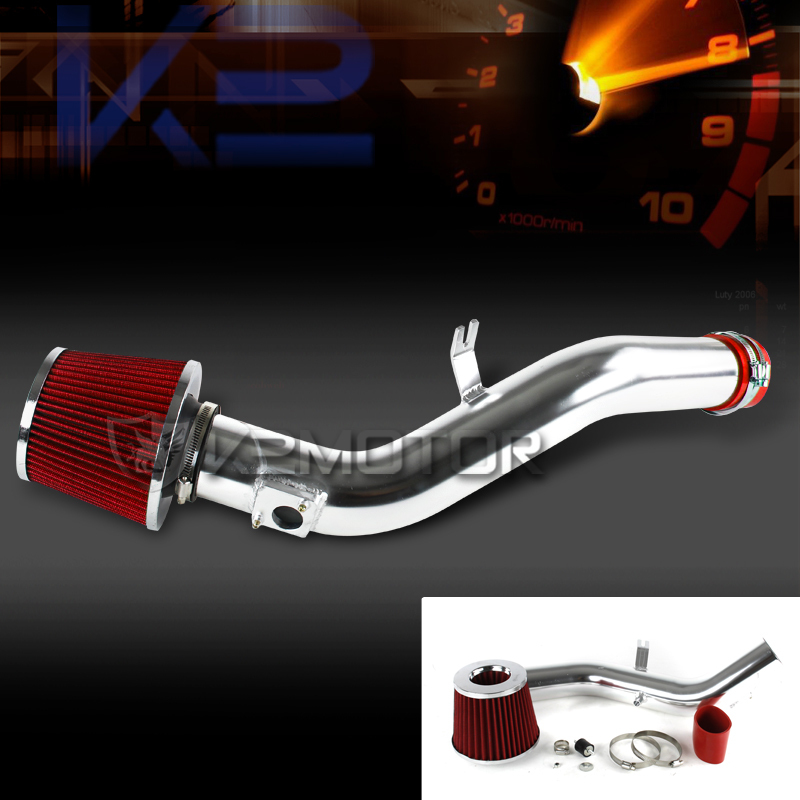 Cold Air Intake Designed Maximum Flow Air With High Performance. This Will Allow Much More Volume To Enter Your Manifold. Conducts Signifigantly Less Heat Than Oem Intake. This Cold Air Intake Increase 10-15 Horsepower. It Includes All Mounting Hardware, And Stainless Steel Air Filter(Instruction Not Included).